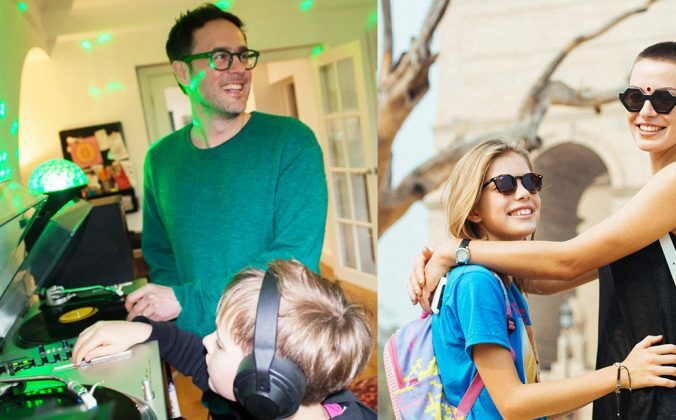 In this Head To Head feature, we pit two long-running digital DJ apps that each have their own unique strengths. 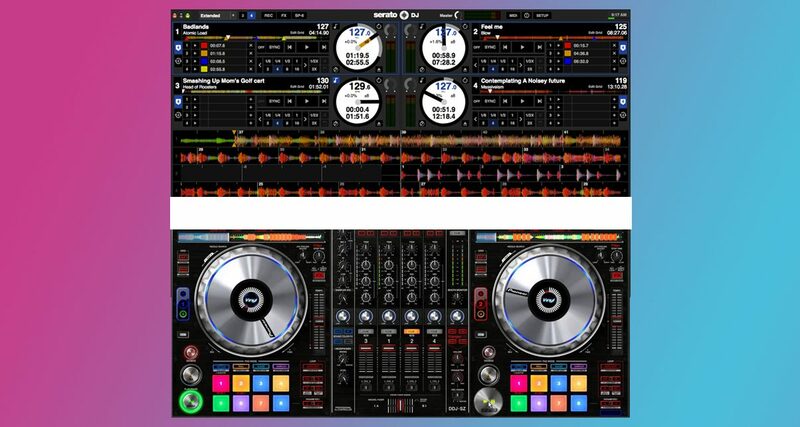 Graphics are one of the main differences between Serato DJ and Virtual DJ. 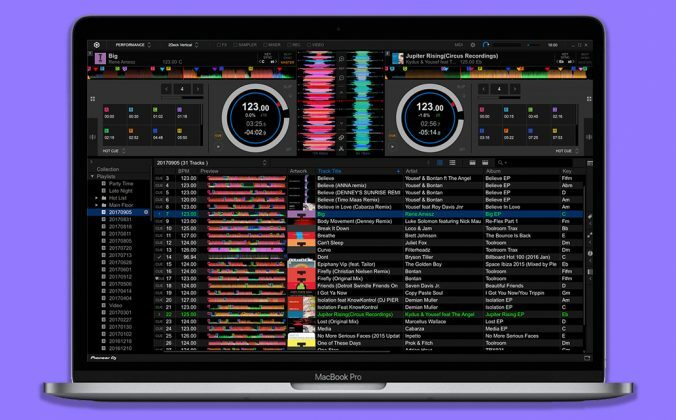 Serato DJ has a standard graphic interface that is uniform across both Macs and PCs, while Virtual DJ has a customisable one – you can change the way it looks by downloading “skins” made by the Virtual DJ community. You can even use it with a touchscreen PC thanks to its “Tablet” skin that makes it intuitive for touch device use. 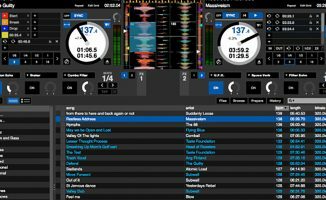 Serato DJ lets you spin with a maximum of four virtual decks, letting you choose to display the waveforms in a horizontal or vertical manner. Virtual DJ’s virtual deck limit, on the other hand, is directly tied to the skin that you’re using. The default Virtual DJ 8 skin has a maximum of six decks, but you can have up to 99 decks if you’re using a skin that supports that number. From this, you may think of Serato DJ as more of a “closed” DJ environment, and Virtual DJ as more “open”. There are advantages and disadvantages to either: being closed means that the developer has more control over the way the app looks and with which devices it works with. This tends to make Serato DJ more stable, albeit across a smaller range of mixers, controllers, and interfaces. 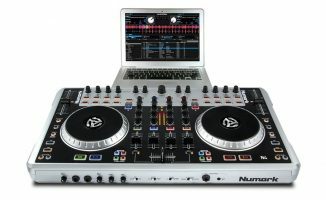 With Virtual DJ 8 being more “open”, that means that users have more opportunities to customise the app to fit their needs on the computer they’re using, and that also means that it works with a broader range of DJ controllers, mixers, and interfaces. You’re even able to modify Virtual DJ 8 on a deeper level thanks to its extensive Options menu that lets you tweak controls to its engine. Virtual DJ is one of the most popular digital DJ apps because it works with just about anything, and it shows: being compatible with over 300 DJ devices, plus the ability to use any manufacturer’s audio interface and timecode vinyl for DVS use puts it at a huge advantage over the compatibility list of Serato DJ for DJs for whom near-universal compatibility is important. This is because Serato DJ licenses its software to hardware manufacturers and retains strict control over implementation, while Virtual DJ just takes it upon itself a lot of the time to make sure its software works, which leads to wider compatibility. Serato DJ has a simpler pricing scheme than Virtual DJ 8, and the cost doesn’t vary depending on which controller you’re using. A Virtual DJ 8 Advanced Home User licence can run up to a whopping US$199, as is the case when buying a licence for the Pioneer DJ DDJ-RZ. 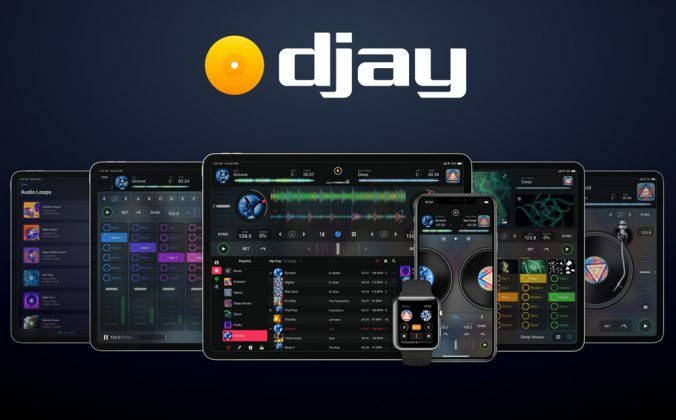 Both apps have monthly subscription payment options too, and could make more sense if you plan on just trying out the software, or if you don’t plan on DJing too often, opting instead to reactivate your licence only when you need it. Virtual DJ comes with more features straight out the box: video mixing capability and DVS come baked in, for example, whereas you’d have to buy expansion packs for both in Serato DJ. Having said that, Serato has some features that Virtual DJ doesn’t, including Serato Flip and a number of complex effects that come from the Serato FX Pack. Instead of an online store, Virtual DJ has a community that develops extensions for it. 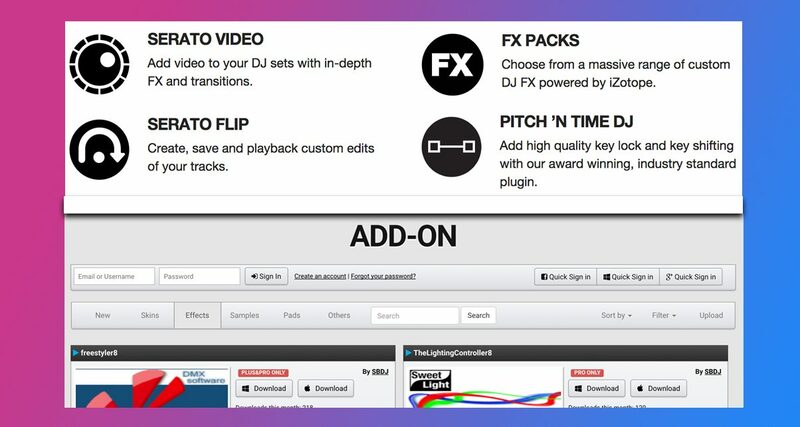 In Virtual DJ’s Add-Ons page you’re going to find effects chains, performance pad layouts, and even plugins that make Virtual DJ more powerful. There is no other mainstream DJ app that has a community of developers like it. Further, Virtual DJ 8 comes with loads of editors that let you manipulate audio and video: there’s a “track cleaner” that lets you make clean edits of tunes; a video editor that lets you create overlays and titles over video files; an advanced BPM editor that lets you set beatgrids for tracks, even ones that have varying tempos (also known as elastic beatgrids, which Serato DJ also has); and there’s even an Automix editor that lets you set mix in and mix out points for songs that you’ve got in a playlist (something mobile DJs would find useful at functions). 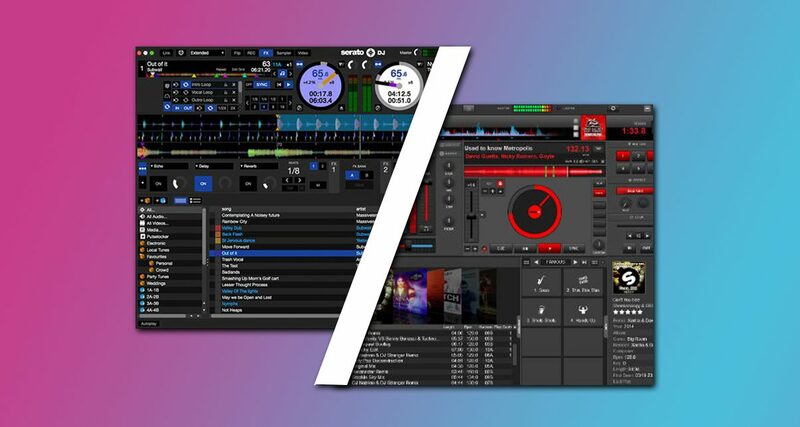 Serato DJ lets you mix video and visuals via the Serato Video add-on pack, or with a third-party app like Mix Emergency. Virtual DJ has video mixing built-in, so you don’t have to spend extra for it. Virtual DJ lets you spin with karaoke files, perfect for those mobile gigs where you need to throw up lyrics on a screen. Serato DJ also lets you spin with karaoke files as long as you’ve got Serato Video. 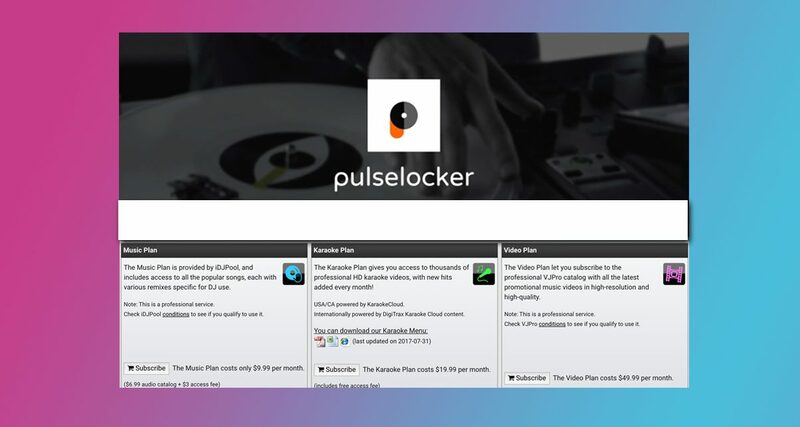 Serato DJ taps Pulselocker for its music streaming, giving you access to hundreds of thousands of house and techno music across 38 record labels. The Basic plan allows you to access the Pulselocker library, but the Pro plan gives you the ability to store songs offline (for spinning without an internet connection) as well as the licence to play these songs out publicly. 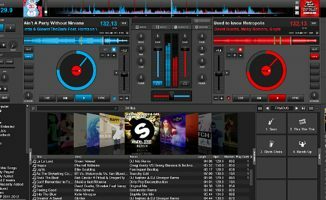 Virtual DJ also has Pulselocker integration, plus it has its own ContentUnlimited service, which has a multimedia selection: different ContentUnlimited plans give you access to its music, karaoke, or video libraries. This is a better option for mobile DJs who find themselves spinning karaoke requests or music videos at functions and gigs. 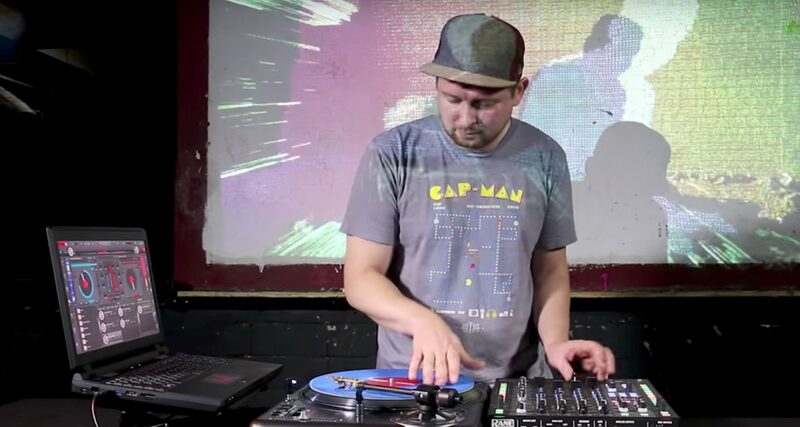 Spinning with timecode vinyl and CDs was originally Serato’s raison d’etre – it’s what endeared Serato to many scratch DJs and turntablists looking to make the jump from analogue to digital. Serato may not have invented DVS (Stanton’s Final Scratch holds that honour), but many consider it to be one of the most stable, foolproof DVS choices out in the market. Though Serato DVS works with many controllers, mixers, and DVS interfaces, Virtual DJ works with even more – that’s because Virtual DJ 8’s DVS mode can be used with any manufacturer’s DVS-supported equipment. That’s right: you can spin timecode with Virtual DJ 8 and a Rane SL interface (Serato DJ-compatible), a Traktor Scratch A6 interface (Traktor Pro-compatible), and other controllers and mixers that are DVS-ready. Again, we’re seeing the “openness” of Virtual DJ in action. Virtual DJ 8’s updated scratch engine and open DVS compatibility has made it a solid option for turntablists and battle DJs. Your choice will ultimately depend on your style, personal preference, and the types of gigs that you DJ at. If you’re a mobile DJ and you spin with various forms of media regularly (music, karaoke, and video), and you would like access to a streaming catalogue that provides all of these media, then you stand to benefit the most with using Virtual DJ 8. 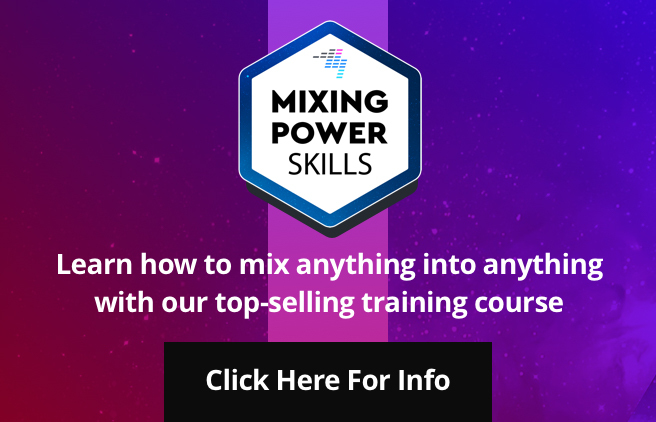 It’s packed with more features without having to buy add-ons, and if you enjoy tinkering with software, you may just enjoy all the customisation and plugin options available. Big name DJs like Mixmaster Mike and Fatboy Slim have been known to use Serato DJ. 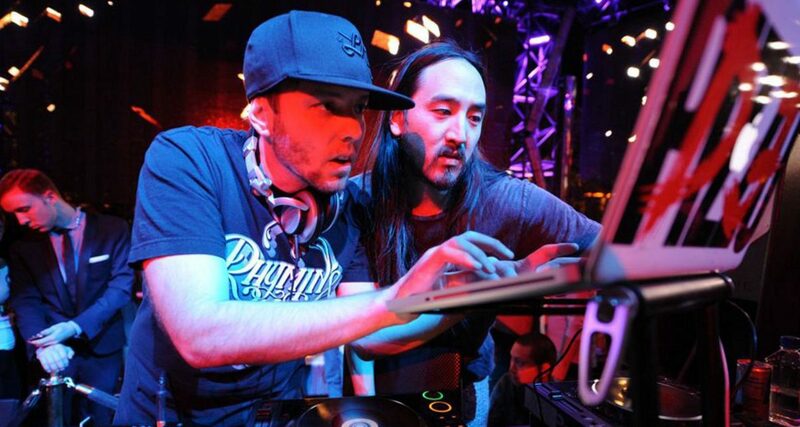 Steve Aoki (pictured above) even used Serato Video for his visuals at one point. If you’re a straight-shooting club or gigging DJ who spins with DVS or a controller, and you prefer a simpler workflow, Serato DJ could be the better choice for you. DJ controllers that are supported by Serato DJ are often plug-and-play too, which is a big plus if you don’t like fiddling around with settings. 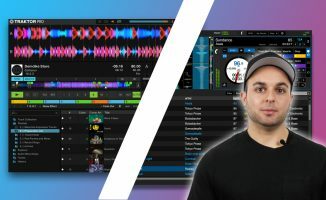 Serato DJ doesn’t have the secondary features that Virtual DJ 8 has (eg the editors, deep customisation options), but if you won’t be using these for your shows, then you may be better off without the bloat. 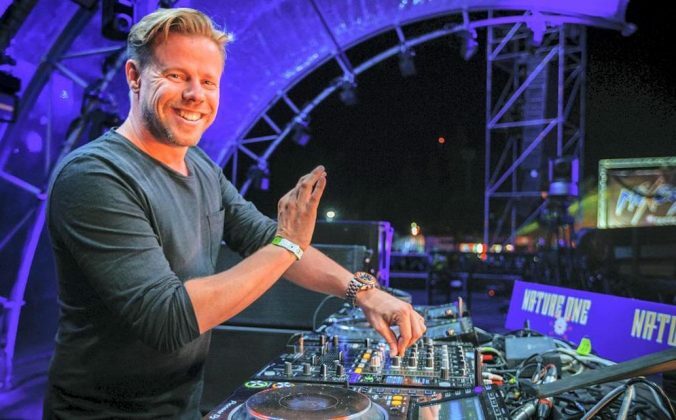 It is solid, reliable, and unlike Virtual DJ, there is no stigma around it among club DJs (eg “it’s not for serious DJing”) – however wrong-placed such stigma might be. Which DJ software do you prefer, and why? If you’re a Virtual DJ 8 user, do you get to use any of the advanced features? If you’re a Serato user, what features would you like added to it? Share your thoughts below. Hi Phil, what would you say is VirtualDj’s biggest weaknesses? 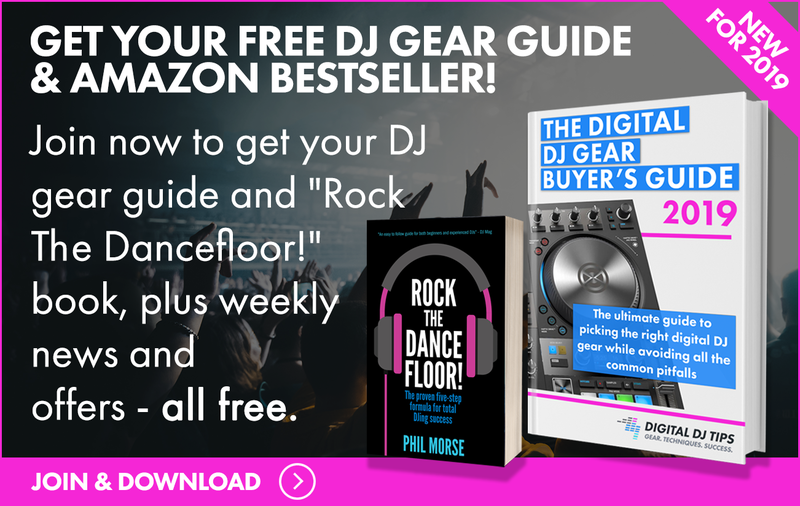 Joey and Phil, thanks much for the article, this is the type of content that helps new DJs, and makes more experienced DJs stop and evaluate their workflow – critical in any business. You got it man! It was fun to put together 🙂 The more mature and powerful DJ software get, the more you start to see them start to branch off into their own specialties, packing subtle nuances along the way that cater to more specific audiences. This is probably the fairest review ever of Dj software I’ve seen to date. it’s good to see someone actually doing their homework on the features of both software. I know with time constraints you may not have had time to delve even deeper on what Serato and VDJ can do (VDJ alone could possibly take days and hours of video footage with all the various free plug ins/skins/effects etc (That’s if you’re at least a monthly subscriber). Even so I liked what you did. Big ups to you sir. Yes, they’ve lost that one for the moment Joey, but hopefully it will be back soon…. However in the meantime there is still integration for Deezer, Pulselocker, Groove Music, and IDJ (Via Content Unlimited)! Cheers man 🙂 What touch device are you using? A Dell P2418HT, because it has the Dell quick release mount. I put one on my console to be able to detach it for transport. My console is 21 inches wide, to support rack mount equipment, and the monitor is slightly wider. Both platforms have their pros and cons: Serato lacks flexible looping (loops become their own cue on-the-fly), no bpm range search (unless it’s been up dated. VDJ FX stop post fader i.e. delay, and even in VDJ8 there’s a clearly noticeable reduced quality in sound…Serato is a FAR cleaner, fuller sound. That said the ability to roll within a loop never goes out of fashion and the customization in Virtual DJ is amazing. My Novation Twitch paid for itself in a gig. Fingers crossed for Roland DJ 505/202 templates. *Correction to my last post – I meant to say that in VDJ you can create cued loops on-the-fly. That way you don’t get caught out playing a tune from the start, only to have it loop due to a saved loop activating…also, analyzing tracks on the fly should be a no-brainer. Do you still have to unplug your device to analyze in Serato? Thanks Maiki! Very detailed 🙂 do you get to use the social features like Shazam? Never, at least not on VDJ. The only time I use Shazam is to look up a playing track and I do not know it’s name, artist or both. But not during DJing. Hi Joey, can you tell me if pulse locker is available in Australia? We are currently working on expanding service into the rest of the European Economic Area. I got Vdj8/seratodj/rekordbox installed but I use vdj8 most of the time. For the kind of work I do its very useful. The automix feature is a timesaver. Vdj8 also gives you the freedom of hooking up 2 controllers or cdjs (which i havent fully tested but tried). When will Pulselockee be available on this side of the world? For now I only have content unlimited. HI Acid, whereabouts are you located? VDJ all the way…and also for this. There is the nowadays, hyped “soundswitch” (DMX-hard+software box). Really helpful write-up and thread, thank you. I just have been shocked with the quality of Sarato on my retina mbp. 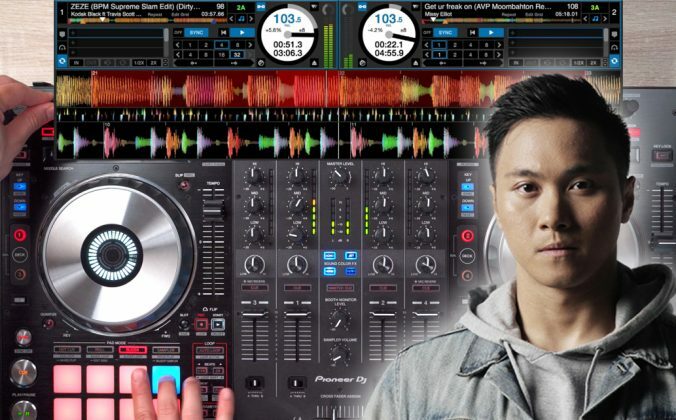 I just cannot fathom how a mainstream dj software can just look so out of focus. I kept taking my glasses off, putting them back on, rubbing my eyes. Is this something you get used to. Anyone have any useful secrets as how to optimise resolution or something, or any experience to share? I own both platforms, both are great, but VDJ wins every time for me. Built-in audio broadcasting with meta data support is the core reason I love VDJ. You cannot plug in your own sound card to use for Serato (users are stating it e.g. here: https://serato.com/forum/discussion/1656129#10927066). You did not mention this limitation. Or do you know a way around it? It’s always been that way with Serato, and I very much doubt that will change. The only way around it is to use a Club Kit enabled mixer (Club Kit is a Serato add-on that “unlocks” sound cards in mixers including most Pioneer models). Another Serato v VDJ comparison. In the last month, debugging Serato Video and researching VDJ, I’ve gotten 1 ‘meh’ response per week from Serato and 3 helpful responses per day from VDJ. Such a huge difference. You’re right in that Serato is a lot more “locked down” thank Virtual Dj . that said, you can remap many of the the fewer controls you have on your entry level controller nowadays in Serato.